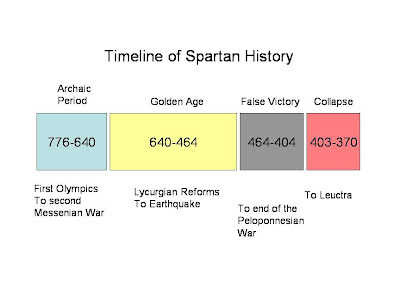 The diagram below shows a basic timeline for the most important periods of the Spartan civilization. You will notice that there are four periods identified: Archaic, Golden Age, False Victory, and Collapse. This is my terminology; invented to help characterize each interval. 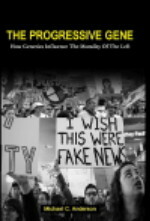 The archaic period refers to the time when fact and myth run together and cannot be easily differentiated, making it difficult to identify the “real” history. The Golden Age occurred when the Lycurgian reforms took hold and Spartan people embraced the military discipline we think of as “Spartan”. The False Victory period ends with the Spartan victory in the Peloponnesian War. 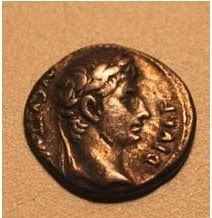 The victory was “false”, because it appeared to establish Sparta has the leading power of Greece, when in fact it was never able to control its conquests. At the end of the fourth period, Sparta collapsed as a military power when it was defeated at Leuctra in 371 B.C. I want to use the next two posts to discuss the reasons why Sparta collapsed as a military power. How could this happen in a mere thirty years time? It took the Roman Republic one hundred years to collapse, and the Roman Empire perhaps two hundred years -- so why thirty in the case of the Spartans? The truth is it took longer than thirty years, but we’ll discuss that shortly.